We maintain stocks of the most common parts, which include filters, burners, fans, electric motors or spare parts. Even if you have no maintenance contract, we offer you expert advice and help you limit any downtime. Our unique service allows us to safeguard the continuity of your production process. 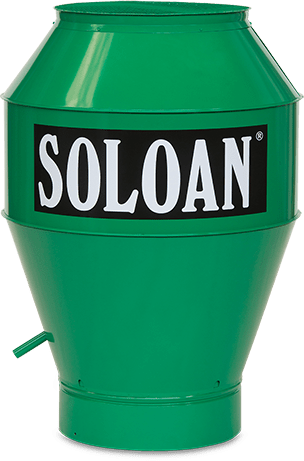 Soloan has access to a complete stock of high-quality filters and filter materials. 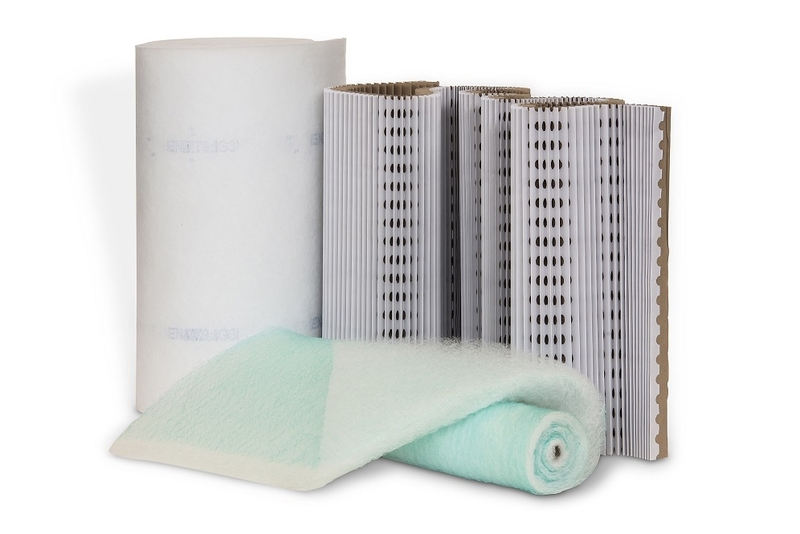 We supply all types of filters and filter materials for every make and type of spray booth, dry booth and ventilation system, including Compressed Air Filters (CAFs). By replacing filters at the right time, your installation will last longer, your employees will work more safely and healthily and the finishing quality of your processing is guaranteed.